Star Wars movies always seem to split audiences, what will Doug and Rob think of their latest outing? 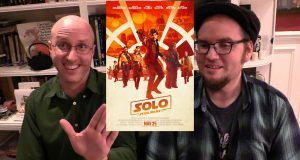 Let's take a look at Solo: A Star Wars Story. 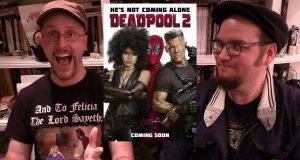 The foul mouthed fourth wall breaking superhero is back! 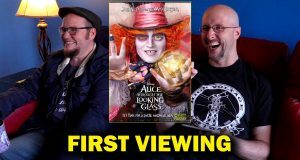 Doug and Rob take a look at all the insanity he's gotten into now. A film about pop cultural references? 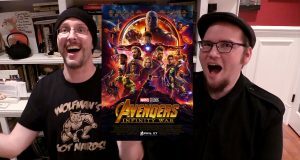 This has to be Doug and Rob's dream! 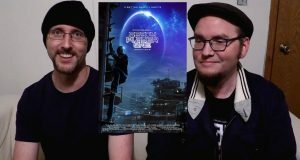 Find out if Spielberg's latest adventure, Ready Player One soars into a new reality. What the Hell was that?!? 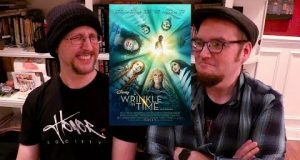 Doug and Rob give their thoughts on the strangest adventure from Disney, A Wrinkle in Time. It's our most watched video (for now) but why does this film get so much love/hate? 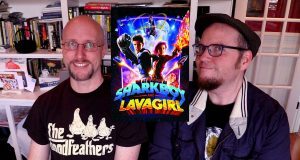 Doug and Rob analyze people's fascination over Sharkboy and Lavagirl. How did the Chipmunks become such a difficult thing to watch? Doug and Rob try to stomach through their island adventure. 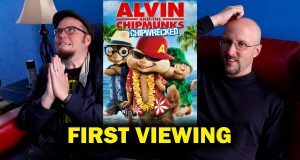 Here are their first thoughts on Alvin and the Chipmunks Chipwrecked. 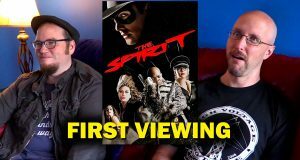 Doug and Rob have mixed feelings about this mixed Batman film. 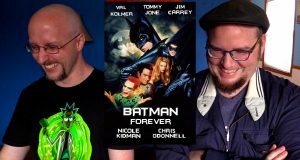 Let's compare to how they liked Batman Forever as kids to how they liked it as adults.